The EuroAsia Interconnector energy bridge, is an ambitious and unprecedented project, yet attainable. The working groups have been set up and undertook their responsibilities under a specific timetable. The technical and financial studies go according to plan, and will be presented to the Governments of Israel, Cyprus and Greece by the end of the year. 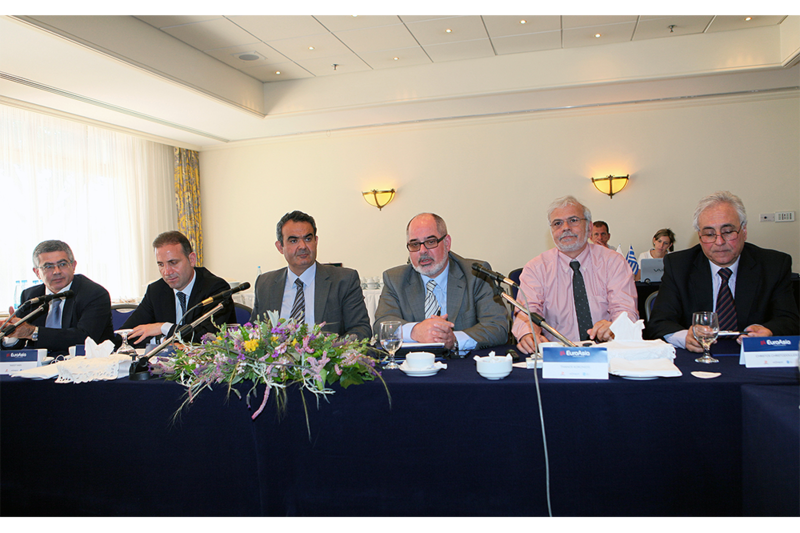 These were the main outcomes of the Project Steering Committee at its first meeting, which was held on Monday, April 23rd, 2012 in Nicosia. The key objective of the meeting was to define the key areas of the feasibility study and the organisation of its implementation. 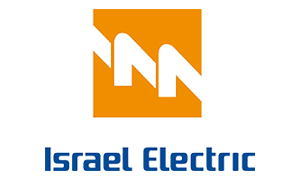 – Israel Electric Corporation (I.E.C. ), with a 4 member delegation headed by Dr. Yakov Hain, Senior Vice President, Engineering Projects & Business Development. 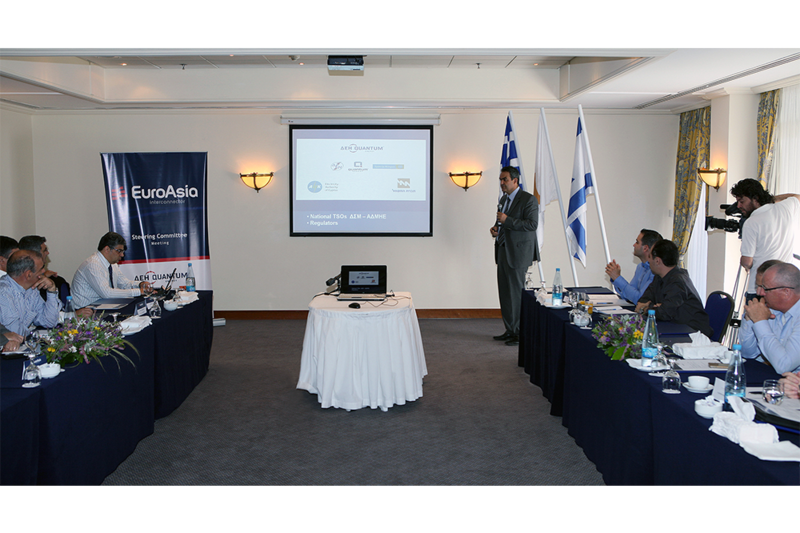 – The Electricity Authority of Cyprus (EAC), with a 9 member delegation headed by its General Manager, Dr. Stelios Stylianou. 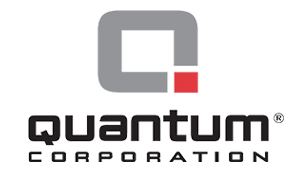 – ΔΕΗ-Quantum Energy, headed by the initiator of the project and Chairman of the organization Mr. Nasos Ktorides and the Director Mr. George Killas. – The Independent Power Transmission Operator S.A. of Greece, led by Dr. Athanasios Koronides, Director. – The Transmission System Operator – Cyprus, led by Director Dr. Christos E. Christodoulides. – The University of Cyprus, led by Dr. Elias Kyriakides, Assistant Professor in the Department of Electrical and Computer Engineering KIOS Research Centre. Mr. Nasos Ktorides, in a brief greeting, highlighted the endeavour as a work of life that fosters a feeling of security and freedom of choices between the people of the three countries. Next, the representatives of the electrical power organisations of Israel, Greece and Cyprus presented the potentials of the electricity power stations of their countries, provided information on energy production and described the national electricity transmission networks. During the presentation, it was confirmed by the speakers that the networks of the three countries have the required technical compatibility to be interconnected for the transmission of electricity. After that, the Steering Committee discussed technical matters concerning the project, such as the installation, technology and routing of the undersea cable, as well as organizational issues, such as the structure of the feasibility study, the creation of working teams and they agreed on the responsibilities and functions of the concerned parties for the coordination and project administration. The Business Development Director of ΔΕΗ-Quantum Energy Mr. George Killas, presented the key objectives to be considered and studied by the working groups, regarding the routing and installation of the submarine cable, as well as the proposed cable technology that could be used for project. The Steering Committee decided to complete the studies by the end of the year, and present these to the three concerned Governments and their responsible authorities for the approval of the project. The next meeting of the Steering Committee is expected to be held in mid-June in Israel.